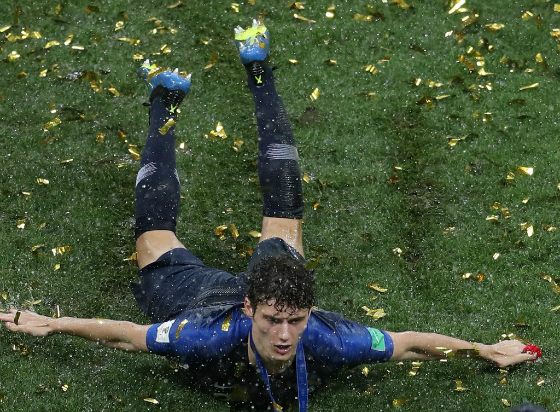 Here is a rather incredible stat for young French right back Benjamin Pavard who was a key member of Didier Deschamps’ victorious World Cup winning squad. As of July 15, 2018, the 22 year old has made 31 appearances for France at various levels, and has NEVER lost a game. 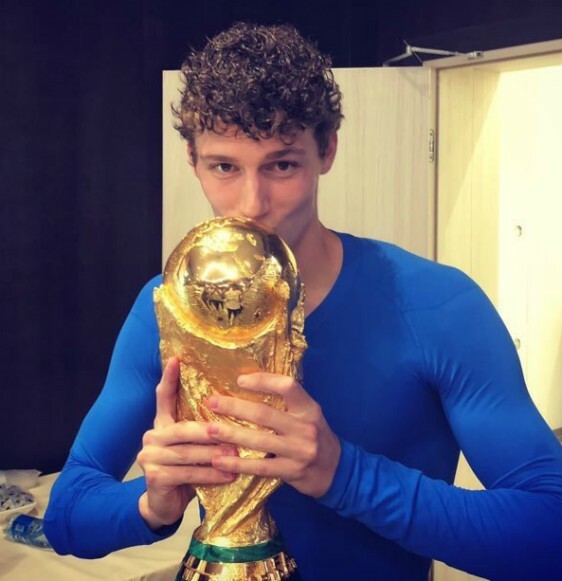 Has Pavard lost a game while playing for France? Stats with French national team (after World Cup win v Croatia on 15 July, 2018). He only made his debut for the national team in November 2017. The Stuttgart star was probably THE standout player in his position at the WC, only challenged by England’s Kieran Trippier. He also scored one of the goals of the tournament in the Round of 16 game v Argentina, a beaut of a volley which saw France knock Lionel Messi’s side out.